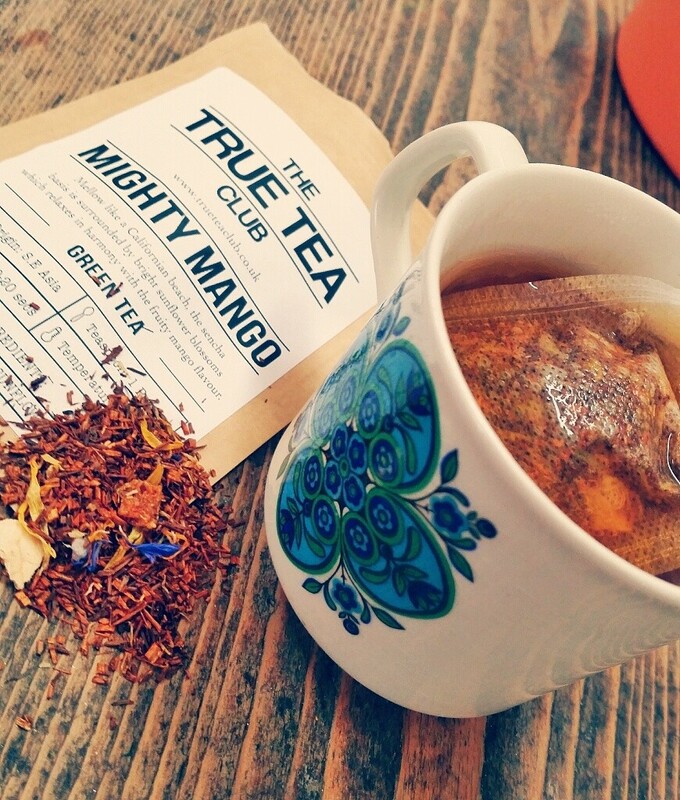 The True Tea Club are based in York, North Yorkshire in the UK and they specialise in 7 loose leaf teas – white, green, black, oolong, chai, rooibos and herbal. And if you don’t particularly like a type of tea you just need to let them know at the checkout and they will make sure you don’t receive that tea in your box. On the 20th of each month they release a new box of 4 different loose leaf teas and send it directly to your door. Each box also contains 4 empty tea bags. The box fitted through the letter box perfectly and was very well presented. I was pretty excited to try these teas even though I’m not a massive tea drinker. Each tea was in a little resealable packet which contained the name of the tea,a little description, ingredients and ideal brewing time which I found really useful. It also told you what temperature the water should be! And the little tea bags were a great idea. 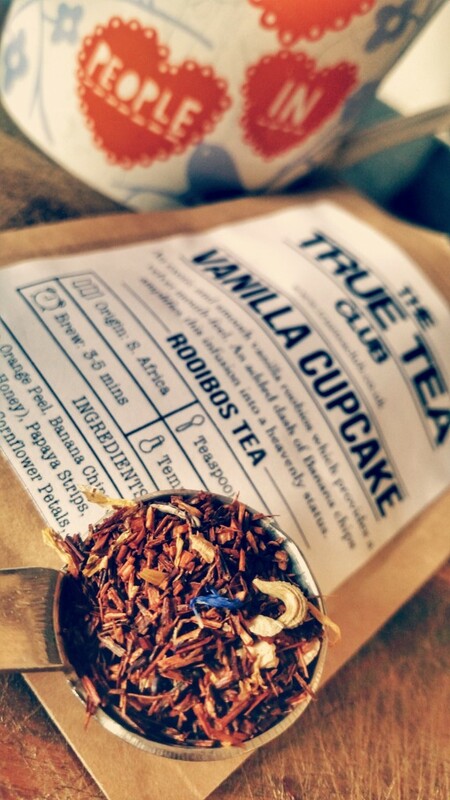 Vanilla Cupcake (Rooibos): This Vanilla Cupcake Rooibos provides an exotic and smooth rooibos which provides a velvet-mouth feel. A dash of Banana chips amplifies this infusion into a heavenly status. This was the first I tried (obviously!). It smelt amazing and tasted pretty good too although I wouldn’t be in a rush to buy it. 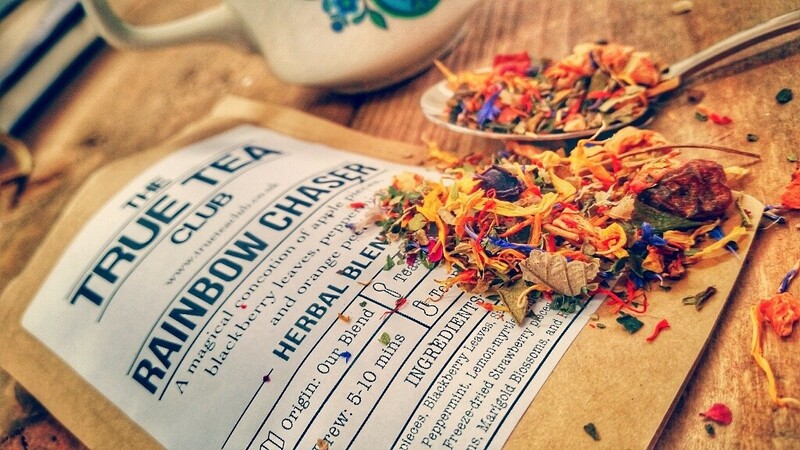 Rainbow Chaser (Herbal): A magical concoction of apple pieces, blackberry leaves, peppermint and orange peel. This one looked absolutely amazing! So colourful! I’m not a massive herbal tea drinker but this was a nice tasting tea. You could really taste the apple. Mighty Mango (Green): Mellow like a Californian beach, the senate basis is surrounded by bright sunflower blossoms which relaxes in harmony with the fruity mango flavour. I was skeptical about this one but it was lovely. A fresh tasting green tea that was very easy to drink. This would be a lovely pick me up in the morning. 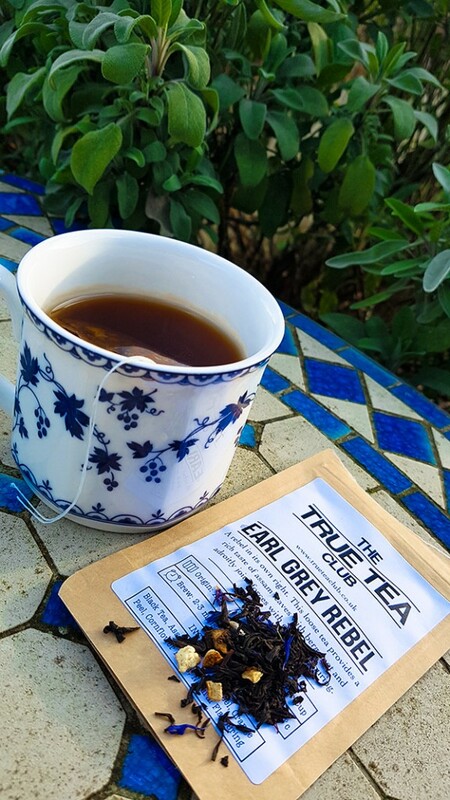 Earl Grey Rebel (black): A rebel in it’s own right. This loose tea provides a rich taste of assam leaves with a bergamot and adroitly joins forces with orange flavouring. This was my favourite. I really like Earl Grey and this was probably the best I’ve tried. I usually add lemon but this was perfect on it’s own. Overall I really liked these teas. They were full of colourful ingredients and were easy to drink. Personally, I’m not a massive tea drinker so I don’t think the subscription would be worth it for me as I drink less than one cup a day. But I might treat myself to a packet of the Earl Grey Rebel as all these teas are also available to buy from their website without having to subscribe. 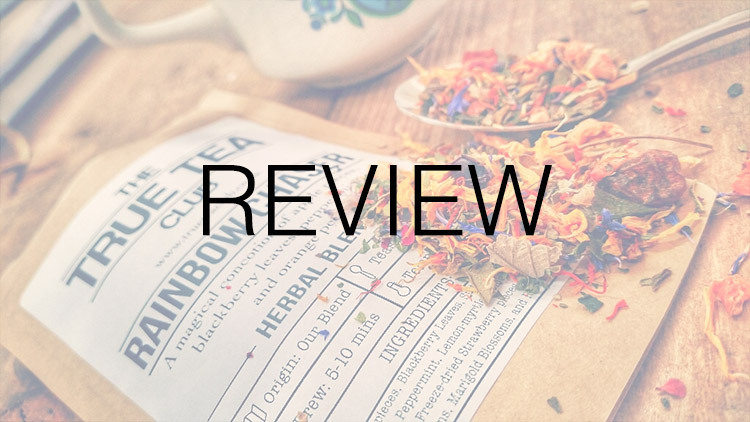 If you love tea and drink a lot of it, this seems to be great quality so maybe give it a go! Head to their website and receive a 50% discount on your first subscription box by using the code “LOVE” at the checkout. You can cancel at any time as there are no long standing commitments. I have no idea what to call this, but I know it’s good! It’s like a good version of a snickers bar..wonderfully chocolatey with a deep nutty flavour and smothered with creamy butterscotch and topped with chocolate sauce. 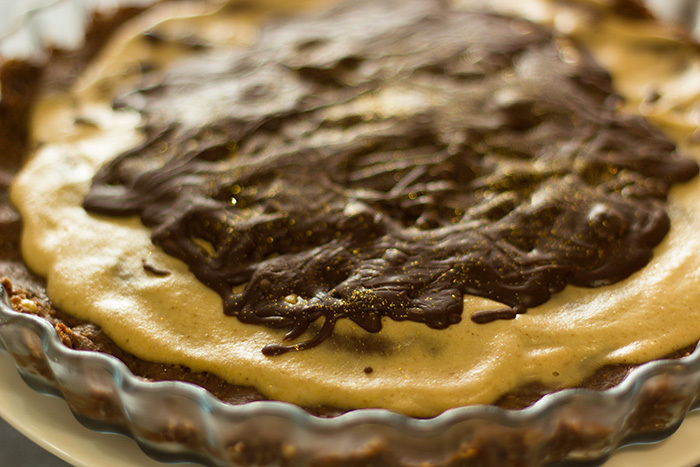 And absolutely no one would know that this was a Raw Vegan recipe with no refined sugar….